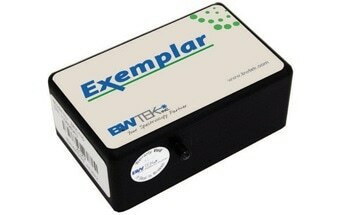 The Exemplar® Pro is a high performance smart spectrometer that is equipped with a low stray light unfolded Czerny-Turner spectrograph. 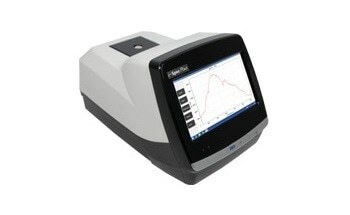 The spectrometer comprises a highly sensitive TE cooled back-thinned (BT) CCD detector that is linearly summed for high dynamic range. 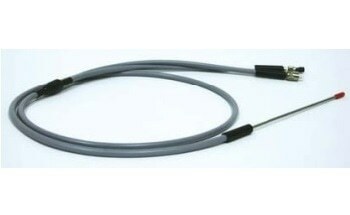 Its long focal length in combination with a high quantum efficiency detector provides higher data quality over the entire 190-1100nm spectral range. 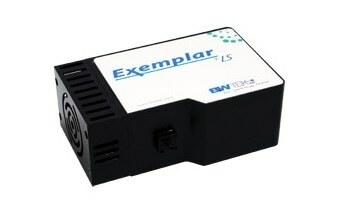 The Exemplar® Pro offers a high signal-to-noise ratio, thereby making it suitable for low light level applications. 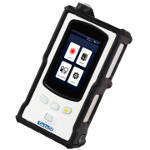 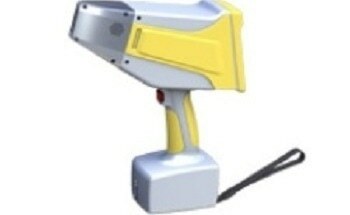 It has a built-in shutter that allows for dark scan measurements, even while illuminated. 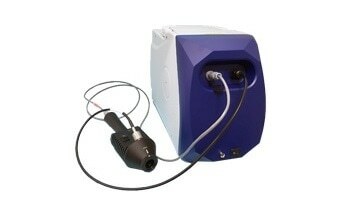 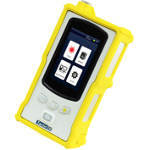 Furthermore, the spectrometer features on board data processing and USB 3.0 communication. 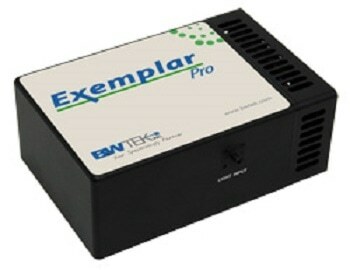 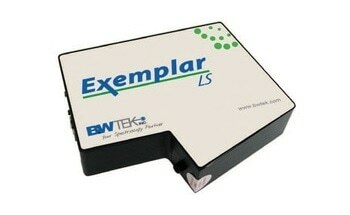 It is also optimized for multi-channel operation consisting of ultra-low trigger delay and gate jitter. 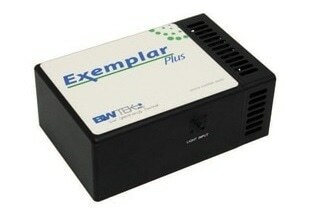 The Exemplar® Pro is offered in standard configurations, such as wavelength range of 750-1100nm, a ruled grating, a LVF filter, 25µm slit, and a spectral resolution of 0.6nm.